Made by Lydia with love in North Carolina. In our last newsletter, we talked about a new way of thinking about salt. We explained that there is a big difference between refined salt and unrefined salt. Refined salt is a highly processed devitalized food source. Unrefined salt is not processed, retaining all of it’s magnificent minerals. In fact, unrefined salt has 80 minerals and refined salt has only two. Refined salt bad…unrefined salt good! To celebrate the benefits of unrefined salt…we are offering 30% off on all of our products with salt! 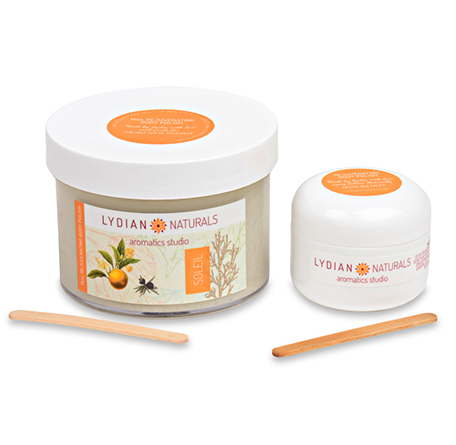 © Lydian Naturals. All rights reserved. Asheville web design by RBing and Asheville web development by Studio88.